Injectables is a broad term used to describe a non-surgical form of facial rejuvenation offered here at the Barber Center. These injectable procedures can be broken into two basic categories; Botox-type injectables and dermal fillers. Injectable procedures are popular among men and women looking to achieve a more youthful appearance without having to undergo surgery. When done properly and by a qualified medical professional, patients can expect natural looking results. Botox-type injectables, or Botulinum toxin type A, an injectable neurotoxin. It is the single most common type of cosmetic procedure in the United States. It has been used safely in the medical industry for over X years. This procedure is commonly used to smooth or soften dynamic lines caused by the facial movements we make every day such as smiling, frowning, squinting, or furrowing our brow. The Barber Center offers the three leading FDA approved brands of neurotoxin. To learn more about each of these products click the links below. One of the leading signs of aging is loss of volume, especially in the face. Dermal fillers do just that, fill in areas on the face where men and women have lost volume, typically around the nose, mouth and cheeks. Dermal fillers are a gel like substance injected under the skin to restore lost volume, smooth deeper lines, plump lips, and enhance facial contours which help to restore the more youthful appearance everyone is looking for. As expected, the Barber Center carries a full line of the leading FDA approved brands of dermal filler as well. 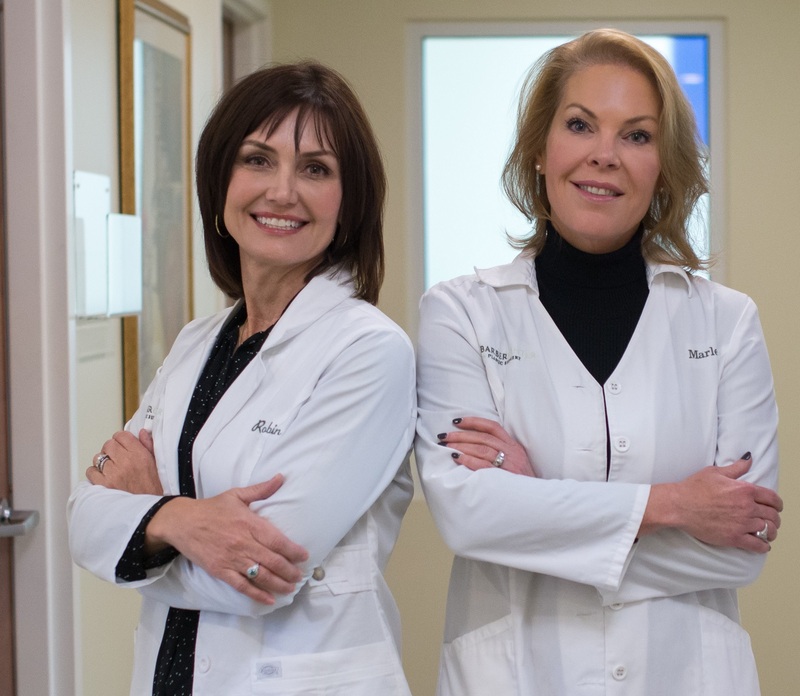 Click the links below to learn more about each of the dermal fillers offered. All of the injectable procedures at the Barber Center are preformed by one of our highly trained Registered Nurses. In addition to only carrying FDA approved products, the Barber Center purchases all of their products, including injectables, directly from the manufacturer. This insures patients safety and quality of every product and treatment we offer. Not sure which procedure is right for you? Call or click here to schedule a no-cost injectable consultation today to determine which treatment and product are right for you.